Pioneers in the industry, we offer stainless steel storage tank from India. We are Manufacturer and Supplier of Stainless Steel Storage Tank (SS 316 L/ SS 304). These Stainless Steel Storage Tanks are having various capacity (up to 5000 Liters.). 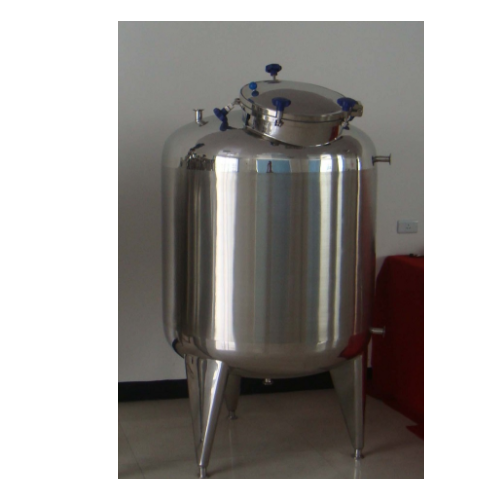 The Tank is especially manufactured for Pharmaceutical Industry. Vessel can be designed for Pressure and full vacuum having heating/ cooling etc. The internal mirror has excellent finishing.